Are you still playing The Secret World? Now would be a good time to log back in, as Funcom has pushed out some Halloween-centric content by way of the new update, Issue #3: The Cat God. It wouldn't be an MMO without nods to real-world holidays; at least this one fits, thematically. In the video, game director Joel Bylos talks us through the new storyline, which involves a creepy new foe and, yes, more puzzles to solve. 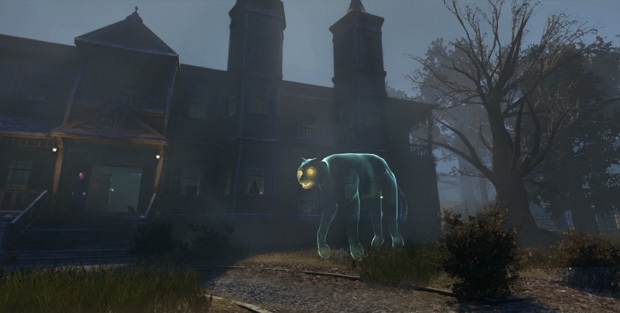 Other additions to The Secret World include costumes and pets, including a ghost cat. Halloween or no Halloween, I hope players rock the ghost cat.